Did The Panthers Follow the Correct Concussion Protocol Regarding Cam Newton in the Wild Card Loss? There’s been plenty of back and forth about the injury that Panthers QB Cam Newton suffered last week during the teams’ wild card loss to the New Orleans Saints, and if the team did the right thing allowing him to return to the game. ESPN reports that the league is now looking into the incident and if the proper concussion protocol was followed by Carolina, and if there needs to be action taken against the league. As the league investigates whether the concussion protocol was properly followed with Carolina Panthers quarterback Cam Newton on Sunday in New Orleans, the NFL now has an unexpected factor to consider. 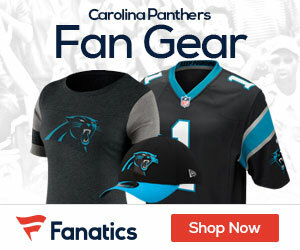 In addition to getting poked in the eye as the team said he was, Newton also injured his knee during the Panthers’ 31-26 wild-card loss to the Saints. The NFL learned about the injury while interviewing Panthers officials over the phone this week. A league source told ESPN that the bothersome knee injury was a contributing factor when Newton staggered to the ground and struggled to stay balanced once he took a knee after a hard hit to the head from Saints defensive tackle David Onyemata. Newton underwent an MRI for the knee injury Monday, which came back positive but is not considered serious, according to a source. A source also told ESPN that Newton would have been ready to play had the Panthers advanced to this weekend’s NFC divisional playoff game. 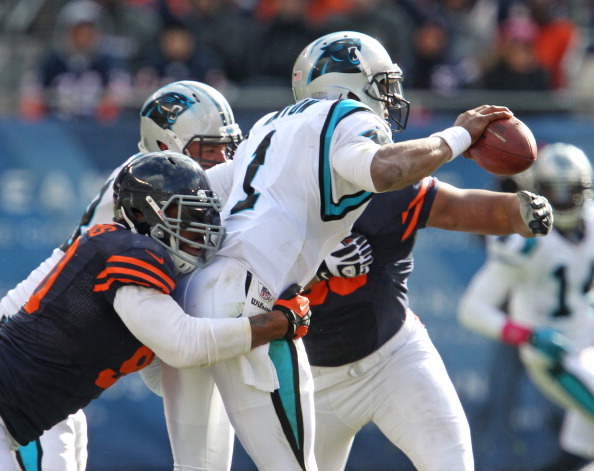 The Panthers said Newton was poked in the eye and evaluated for a concussion. However, Newton was taken only to the team’s blue medical tent, not the locker room as new NFL rules mandate.